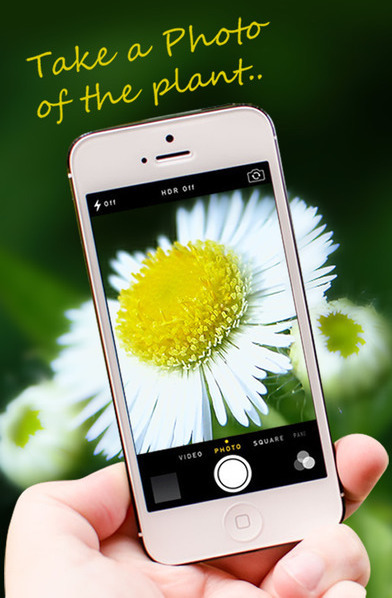 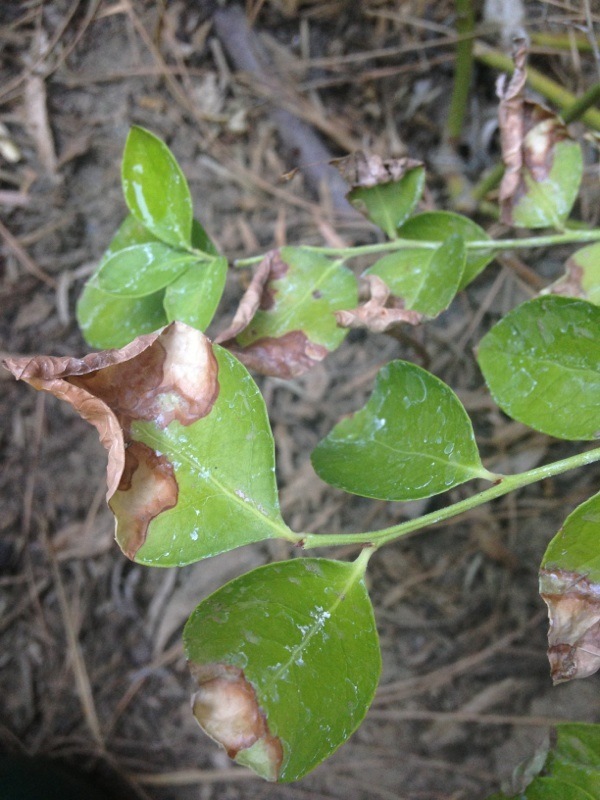 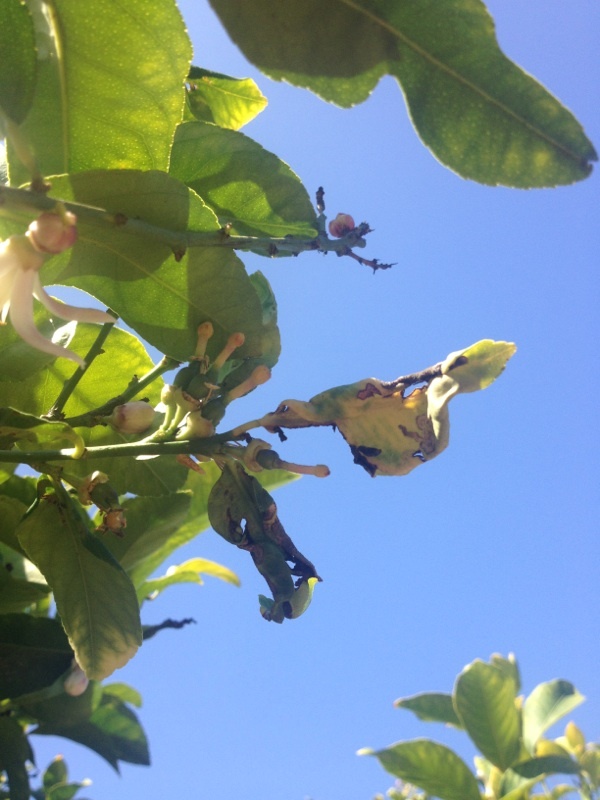 Sounds like there are a number of things going on including citrus leaf miner (the drying, curled leaves), lack of nitrogen and sooty mold (if the mold is black and sticky–usually caused by scale). 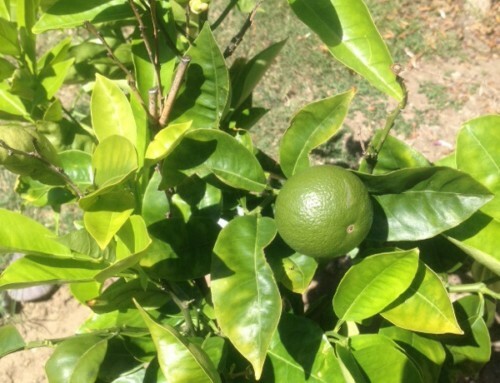 Start with a good citrus fertilizer which includes micronutirents-zinc, iron and manganese. 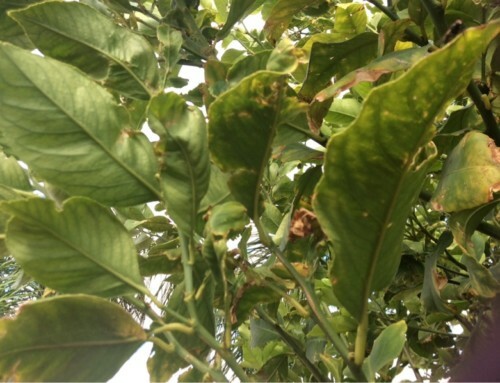 Citrus leaf miner can be controlled with systemics (Bayer Advanced Fruit Citrus and Vegetable Insect Control) or repeat sprays of spinosad but they don’t threaten the tree. 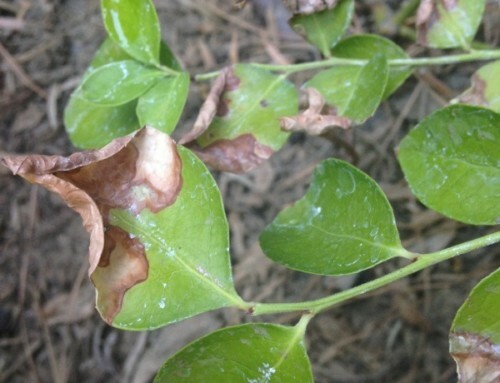 Scale is usually controlled with summer oil sprays. 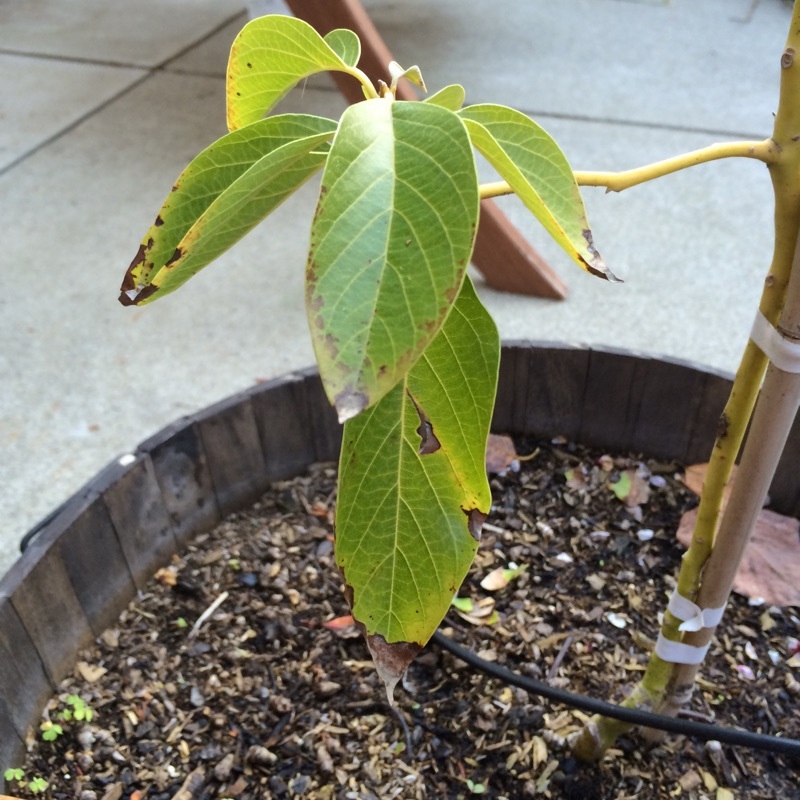 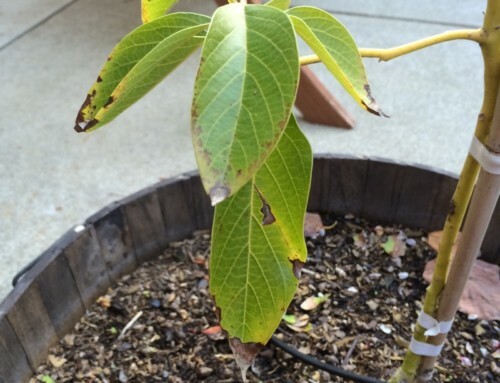 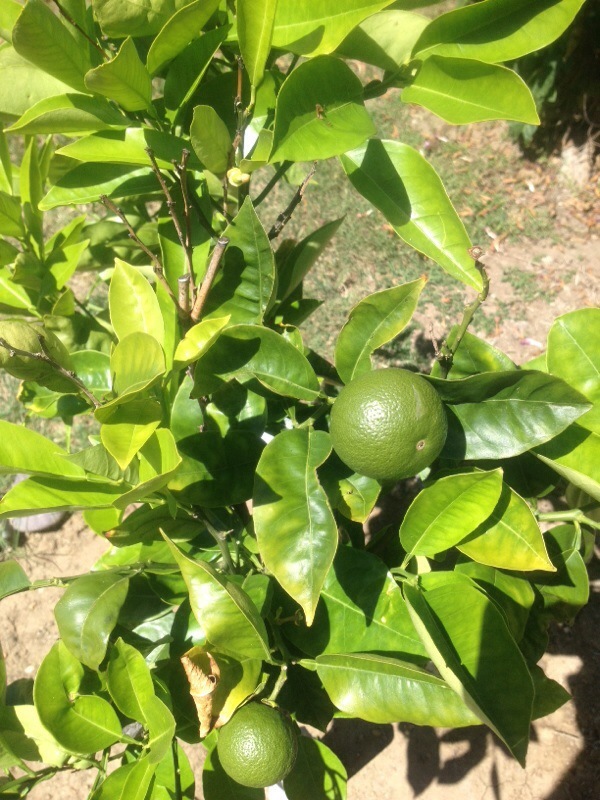 Your local nurseryman can help you select control measures but here’s some more info: http://www.ipm.ucdavis.edu/PMG/GARDEN/FRUIT/citrus.html. 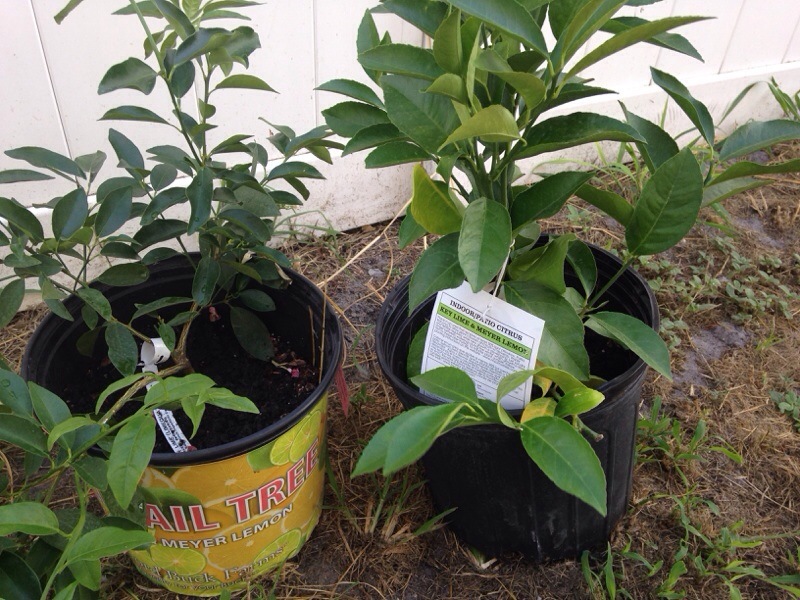 Make sure you also know about Asian Citrus Psyllid, which has also been found in your area.